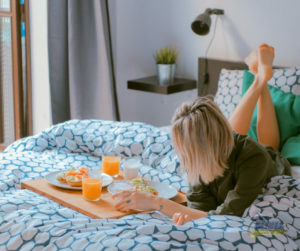 We are a family-owned and operated the professional carpet steam cleaning North Brisbane based company that has been servicing the Moreton Bay region and its surrounding suburbs since 2001. 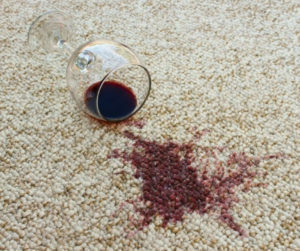 We provide home and business owners with quality carpet cleaning, tile and grout, and pest control services at an affordable price. 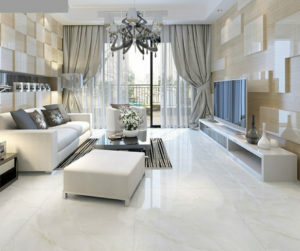 All our technicians take pride in their workmanship and attention to detail. 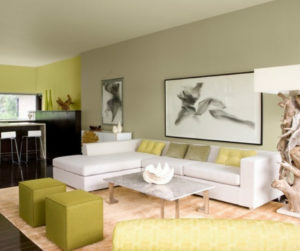 Our promise to you is to treat your home and valuables like our own. 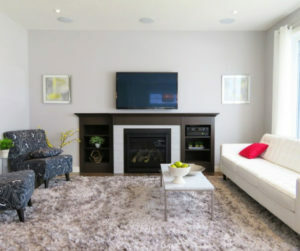 All our experienced carpet steam cleaning technicians are professionally trained to the highest standard. Our company also uses quality truck-mount carpet steam cleaning machines whenever possible for the best possible cleaning results. 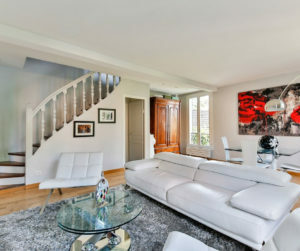 We only use professional grade cleaning solutions that deliver the best outcome possible for the service you require. 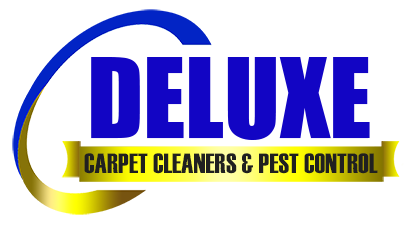 Deluxe Carpet Cleaners is recognised locally as the cleaning experts to go to when you need a professional job done right the first time. 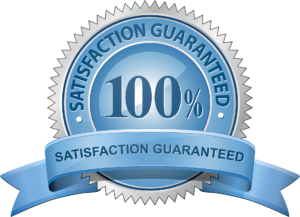 Our guarantee to you is a top-quality friendly carpet steam cleaning services that are kind to both the environment and to your hip pocket. 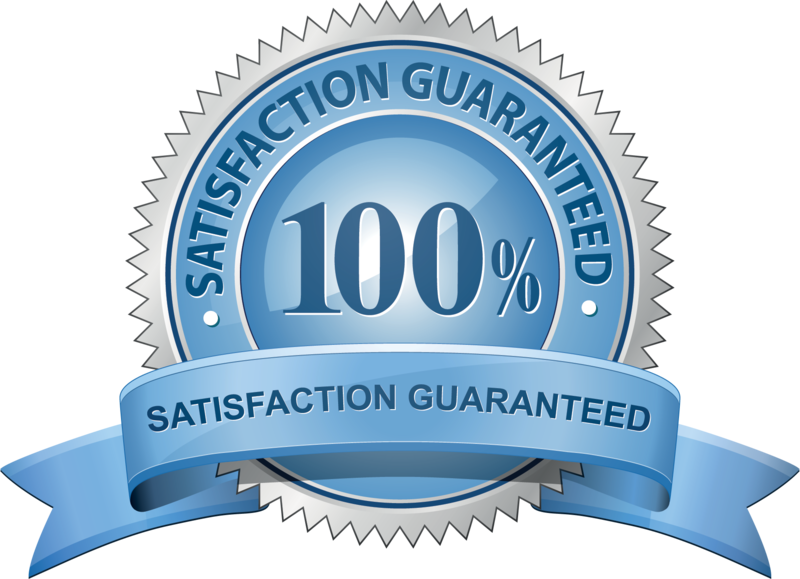 And for being known for providing quality and professional carpet cleaning and pest control services, our work comes with 100% customer satisfaction money back guarantee. 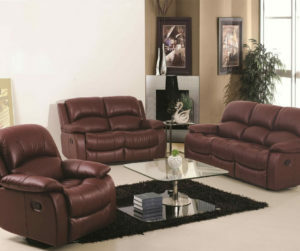 For your peace of mind, we are fully insured and licensed with Queensland Health licence number PMTO -12056. 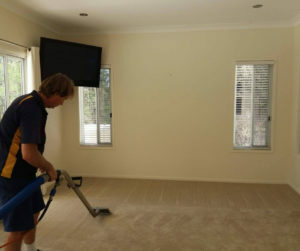 As one of the top and reliable carpet steam cleaning North Brisbane company, we are recommended by many real estate companies especially with the move out carpet cleaning. 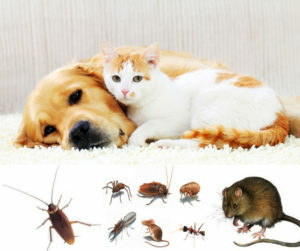 We also offer a number of Carpet Cleaning and Pest Control Services for both residential and commercial establishments. 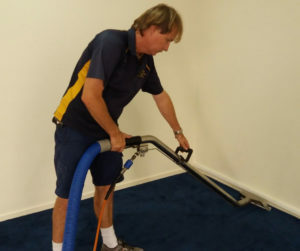 Drop us a line anytime for the best and quality local carpet steam cleaning services in Brisbane North. One of our customer service representatives will respond to you as soon as possible. 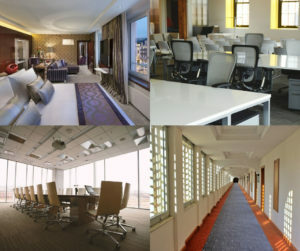 We also offer discount prices for combining 2 or more of our services.